We're a week away from Easter. Are you ready for some family fun in the sun? It's okay if you aren't—we have you covered with some fun Easter activities everyone will enjoy. From decorating your Easter eggs to creating scavenger hunts, there are plenty of simple games you can plan to keep the kids entertained all day. Since one of the best parts of this holiday is watching the kids discover hidden treasures, we decided to brainstorm some creative Easter egg hunt ideas that'll step the game up a notch. Read through for the full details, from creative ways to make the hunt more interesting to the best Easter activities to do when you don't have a backyard for an egg hunt. We even made sure to include events in a range of cities that are happening from coast to coast. Ready for an Easter full of fun activities? See below for fun ways to celebrate. If your kids are starting to get too old and wise for the traditional Easter egg hiding spots, give them a little challenge by creating a scavenger hunt. Leave a clue inside each egg that will eventually lead them to the final prize, a basket full of goodies. If you don't want to create an entire scavenger hunt, write little jokes on slips of paper and place them inside each egg. For the kid who loves to solve puzzles, put some puzzle pieces in each egg. This is a great alternative to candy if you're worried about cavities or sugar crashes. Not only will it give your child's teeth a break, but it'll also prolong the activity since they'll have another adventure to complete once they're done searching for the eggs. It doesn't get any better than Sugarfina's four-piece candy set that is tailor-made for Easter. Even if your kids are too young to really dive into an Easter egg hunt (at least successfully), they probably still want in on all the big-kid fun. So if you have toddlers, tie balloons to the Easter eggs or larger stuffed animals so that they can spot them easier. You could also set up a trail of candy-filled Easter eggs for them to follow to the basket. This way, your little ones can join the holiday festivities without getting too frustrated about not being able to find the eggs. The best part? An Easter egg training course will set your toddlers up to win the major leagues. 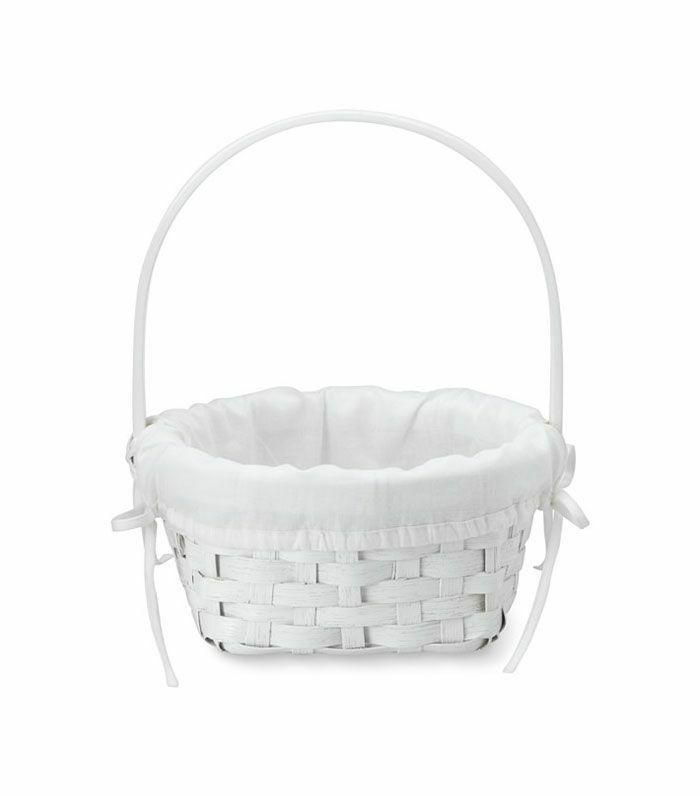 This pretty little rattan basket is picture-perfect, so make sure you snap a photo of your toddler with it. We found out all the best Easter festivities in major cities around the country so you can still get in on the holiday fun even if Easter egg hunts aren't your thing or if you don't have the right space for it. 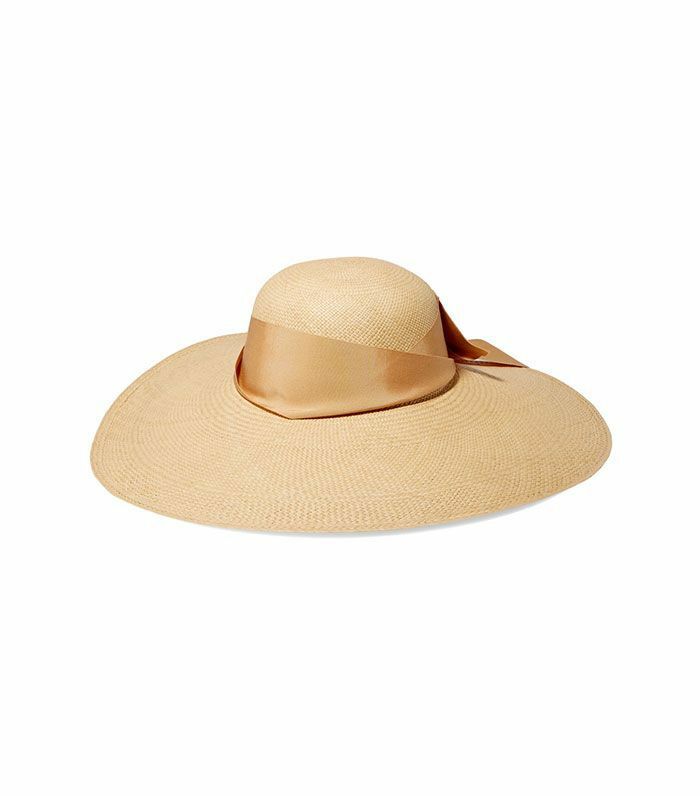 This Easter bonnet is great while watching the kids hunt for eggs in the sunshine. 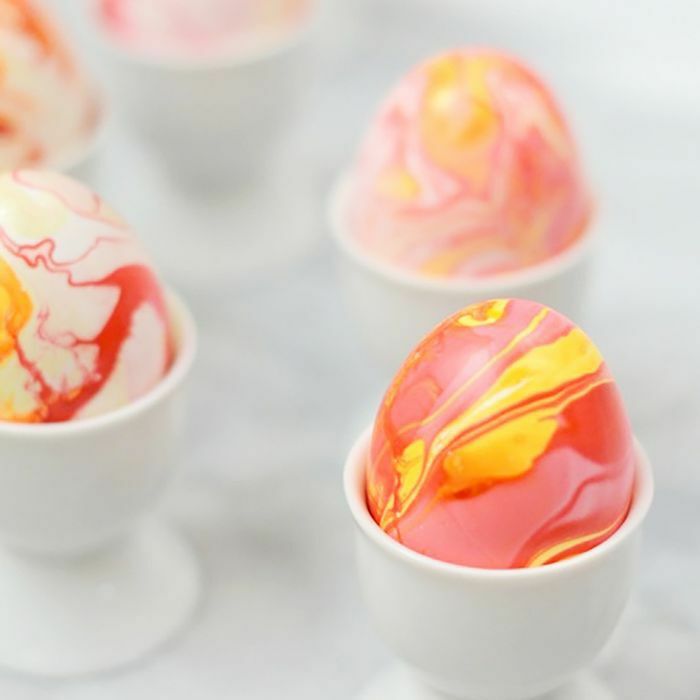 Now that you have a few Easter egg hunt ideas to choose from, learn how to master the boiled egg before you start decorating.